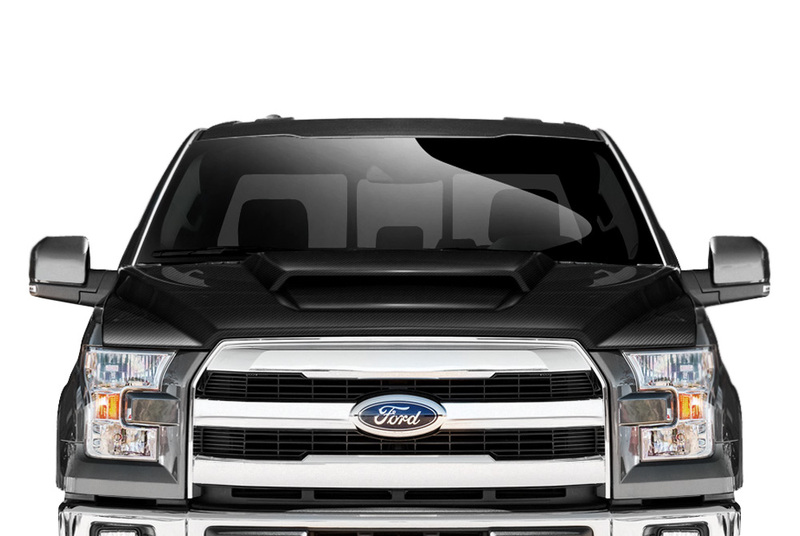 Custom designed Grid Style Hood for 2016 Ford F-150 - Ford F150 Forums - Ford F-Series Truck Community. install our all-new Grid Style Hood. 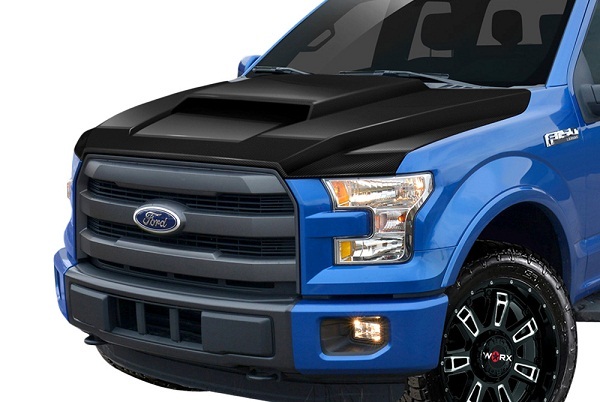 Get this Hood installed on your Ford by the professional, throw set of cool wheels on it... Now your beast is ready to show everybody how to have some real fun. What are your thoughts on this Hood? Yes! or No? 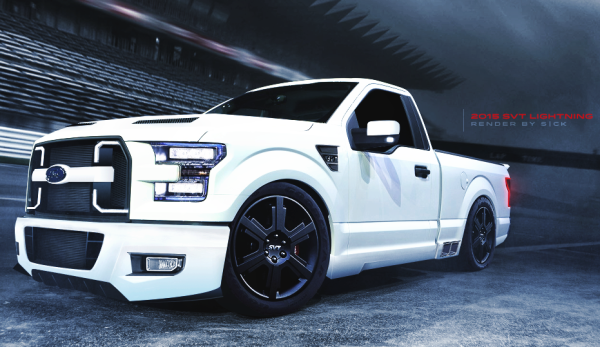 Such hood would look well on a performance orientated truck with a regular cab and short bed, sort of a new generation of F150 Lightning or Tremor edition. Any fans of sport trucks here? Does anybody plan to build such project?